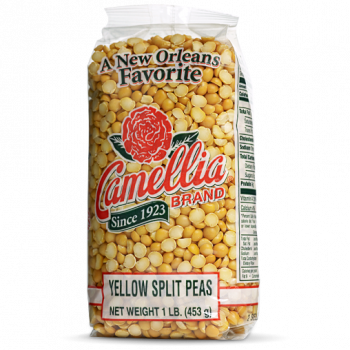 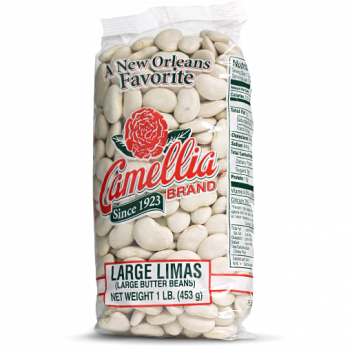 The Camellia Brand signature bean – creamy, hearty, and beloved in New Orleans and across America’s Gulf Coast. 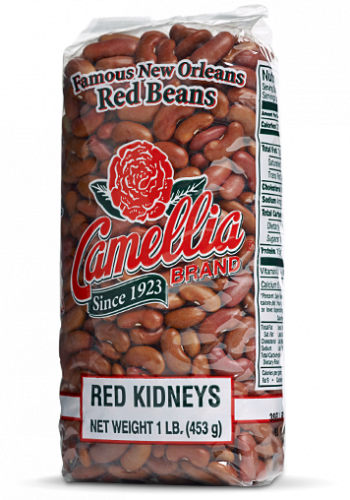 It’s an old New Orleans tradition to cook up Red Beans & Rice every Monday. 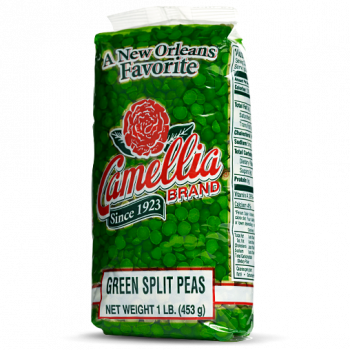 Simmer or slow-cook them to creamy perfection with the “holy trinity” of seasoning vegetables and add ham hocks and other seasoning meats if you like.